The Caribbean is a polyphonic region formed as a group of islands with diverse cultures that coexist side by side, whose cultural agents work for their identities and histories –both past and present- being recognized as their own against an external context that imposes itself as hegemonic. In this great archipelago, where Dutch, French, English and Spanish are spoken -in addition to other native languages- several artistic initiatives have arisen that -although they seek to promote the region as a whole, or as a center instead of a periphery- also watch over the intra-Caribbean differences, saving the geopolitical gaps. It is a delicate balance between how to preserve the idiosyncrasies -marked by a colonial past, independence struggles and natural disasters- while opening up to the exchange of knowledge, not only between the islands, but between them and the rest of the world. 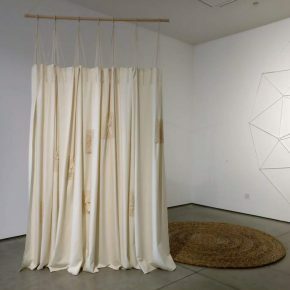 While there is currently a notable international interest in contemporary visual practices from the Caribbean and its diaspora, for Tilting Axis the challenge is to deepen those commitments, so that exchanges with and within the region remain in time and do not move away with the transience of the discourses and the tendencies of the moment. How can an artistic initiative like this contribute to how Caribbean art is taught and understood? To delve into the work carried out by Tilting Axis through its residencies, scholarships and annual meetings with artists, curators, researchers, academics, critics and cultural managers of the Caribbean and the Global South, we spoke with its core team, composed of Annalee Davis, Director of Fresh Milk (Barbados); Holly Bynoe, Director of ARC Magazine and The National Art Gallery of The Bahamas; Mario Caro, former President of Res Artis; Tobias Ostrander, Chief Curator at the Pérez Art Museum Miami (PAMM); Natalie Urquhart, Director of the National Gallery of the Cayman Islands; Sara Hermann, Visual Arts Consultant at the Eduardo León Jimenes Cultural Center (Dominican Republic); and Joel Butler, Visual Arts Coordinator of the Eduardo León Jimenes Cultural Center. Alejandra Villasmil: From its inception, Tilting Axis has grounded its concerns in the Caribbean as a central region rather than peripheral, fed by multi-generational voices. Could you summarize the main topics discussed at TA4 that somehow point to a broader consciousness –by local as well by external actors- of what constitutes the present Caribbean Cultural Ecologies? Tilting Axis: As a change agent, the overarching aims of Tilting Axis are to (i) deepen links between those who are working in and outside of the Caribbean, (ii) interrogate fundamental critical questions affecting contemporary visual practice and (iii) bolster our local nascent and burgeoning ecologies. Given that the established global art systems do not fulfill the needs of this region’s cultural ecosystems, Tilting Axis actively nurtures networks across the archipelago, the global south, and internationally by positioning debates from within our own contexts. We recognise the Caribbean as an open, liminal space, central rather than peripheral, and with this gesture we offer an intimate discursive space to reflect on how we might contribute to a more inclusive and equitable art world while exploring ways in which we might expand the critical arena -ways that are not driven exclusively by the market or external forces out of sync with our own needs. The Tilting Axis forum is an intervention beyond the national. Its intention is to be expansive in its thinking and questioning. What do we want and need at this moment? How can we theorise our own work? How can a forum like this contribute to how Caribbean art is taught and understood? How might Tilting Axis be a decolonial force that reinforces our capacity to practice community in a complex and ecologically fragile archipelago? As the core team planned the fourth iteration, we were ever mindful of the devastation caused by two Category 5 Hurricanes, Irma and Maria, in the northern Caribbean, further demonstrating the vulnerability of a region that sits on the frontlines of climate change, on the receiving end of fallout that is not, and has never been, our doing. Each of the three days comprised one main panel with three speakers and a moderator. Panel 1, titled ‘Culture and Nature: From Cultural Establishments to Cultural Ecologies’, asked how we might rebuild broken methodologies and where in the region can we locate best practice models. The second panel on day 2, ‘In(stitutional) Context: Acting in the Wake of Change’ explored ways in which institutions might act as agents for social transformation while the final panel on day 3, ‘The Future: Where are we going?’, considered how technology, innovation, and architecture respond to the needs of the contemporary Caribbean space to future proof urban centres and remote geographies. In addition, a suite of daily ten-minute pop-up sessions provided Caribbean-based practitioners or those working within diaspora-based communities, the opportunity to give insight in to projects they have been developing. TA 4 saw the development of a new platform called the Sobremesa – an informal and relaxed post-lunch conversation. We curated three Sobremesas, each with two participants, who were invited to engage in the art of conversation, exploring potential synergies in their practices as artists, curators, historians, scholars, and directors of culture. Finally, in an effort to make TA 4 as inclusive as possible and ensure a socially oriented dialogue, we introduced our facilitated Ideas Lab sessions at the end of the first two days to unpack and explore the salient thoughts that unfolded during the day, allowing everyone the opportunity for a closer reading of the ideas and concerns. AV: As more eyes are turning to look at the Caribbean, studying its contemporary visual practice, this encounter is timely apt and even urgent so the readings and learning from abroad detach from the canonical, exotic, colonialist point of view. Also, there is a need to simultaneously nurture international interest in the region while growing local audiences. How do you perceive the current global critical engagements with the region? TA: There is indeed greater interest internationally in contemporary visual practices coming from the Caribbean, as we see more scholars and curators researching artists both living in the region and in the diaspora. However, these exchanges often continue to happen along colonial trajectories delineated by linguistic divisions, with English-speaking researching-dialoguing with the Anglo-Caribbean, French to the francophone etc. One goal of Tilting Axis has been to foster discussions, research, and the sharing of resources across these traditional linguistic-historical lines, to look to support exchanges that address points of similarity between contexts, while concurrently articulating the uniqueness of each cultural position. The goal is also to encourage consistent and long-term engagement with the region -as a way to avoid the quick temporality of an intellectual trend or momentary attention given to a particular island, etc. There is a history of abuse of resources–natural and cultural–in the Caribbean and one part of the collective character and networking structure of Tilting Axis is to produce a space of accountability regarding abuses of these resources. The current interest in the Caribbean has a lot to do with demographic shifts and greater visibility of Caribbean artists globally. It is also increasingly understood that the region is a microcosm of many of our contemporary conflicts and struggles -around questions of migration, cultural translation, and the effects of climate change- all of which feed artistic productions and discussions around them in dynamic ways. AV: How do you feel the Caribbean is being positioned in the continuum and discourse around the Global South? TA: Growing interest in the Caribbean is promoted by burgeoning communities of creatives, either living and working in the region, in the diaspora, or functioning simultaneously in both spaces. The voices emanating from this region are getting louder, expanding the visibility of artists and filmmakers from the Caribbean, spawned by curators, scholars, and writers who are contributing to more informed and nuanced perspectives about the work emanating from the region. 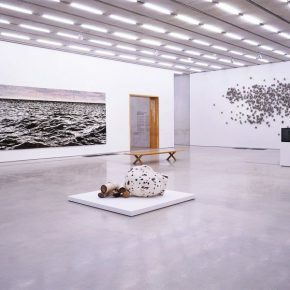 While there has been an excess of Caribbean-themed large scale exhibitions in recent decades, the anticipation is that that moment has passed and increasingly complex and particular ways of understanding the Caribbean on its own terms as well as in relation to shared experiences with the Global South will emerge. Successful projects and exhibitions are those that more often than not include the voices of those working in the Caribbean. For example, Third Horizon Film Festival co-founder and director, Jason Fitzroy Jeffers, designed a film program for the 2018 Berlin Biennale, showcasing work from the French, English, and Spanish Caribbean. As an informal initiative, Tilting Axis is an expansive space that functions beyond the nation-state and brings people together to build an active and caring community, especially for those who choose to remain in the Caribbean, or who are considering the return. 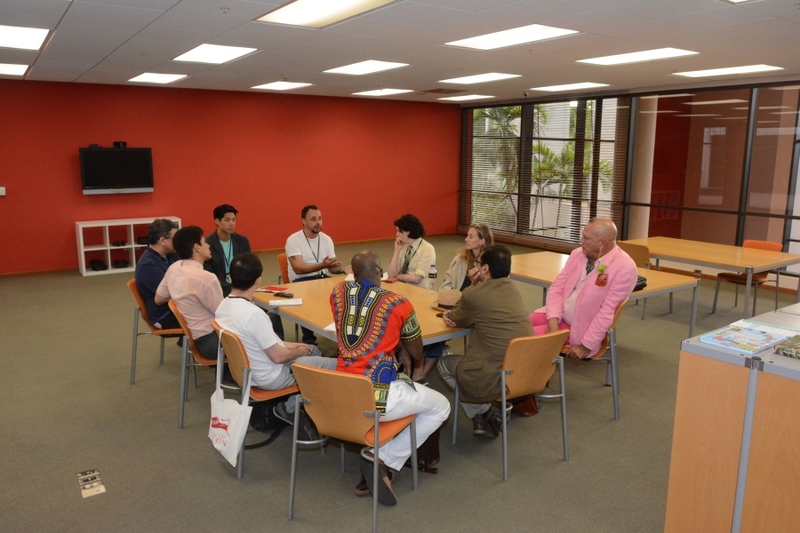 The forum nurtures connections with colleagues in the diaspora, and has been slowly growing its relations with several platforms in both the Global South and North. 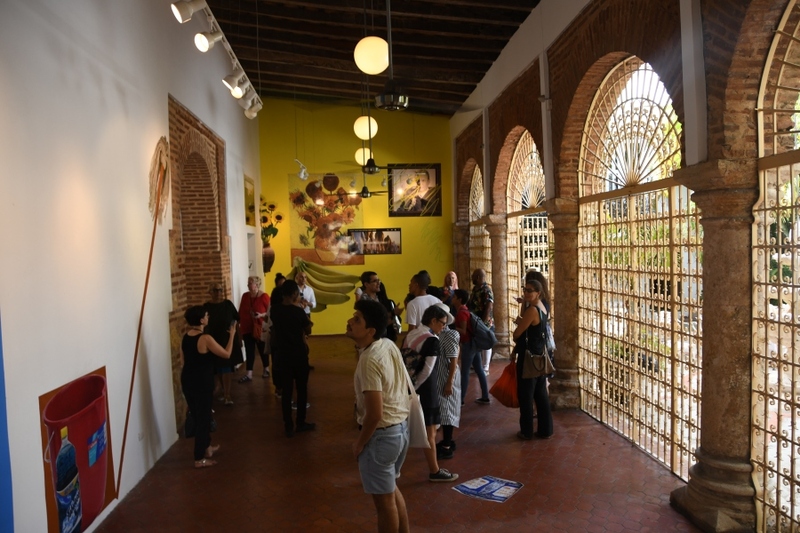 Generally speaking, current national and regional frameworks are typically inadequate for the sustainability of the contemporary visual arts sector across the wider Caribbean. Rather than the Caribbean being positioned from within the Global South, Tilting Axis is forging networks and positioning the region on its terms vis-a-vis the discourse of the Global South, acknowledging the region as a liminal space between North and South, both politically and geographically. For example, back in 2015, Videobrasil’s director, Solange Farkas, invited the Tilting Axis core team to participate in the Public Program at the 19th Sesc_Festival. Conceived as a mid-point meeting, Tilting Axis 1.5 acted as a discursive moment to continue circulating the collective’s core methodologies. 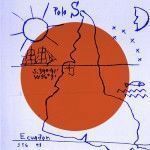 Our goals included addressing the Caribbean’s peripheral position within larger global art conversations, generating awareness, and sensitizing cultural practitioners in the Global South to Tilting Axis. 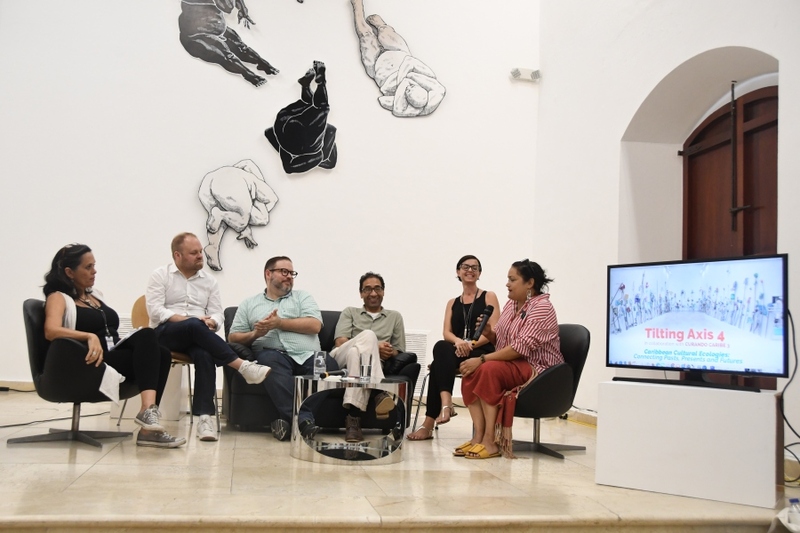 Tilting Axis 2 included Brazilian-based Paulo Miyada, curator of Instituto Tomie Ohtake, who shared strategies for alternate models of arts education – blending an informal approach within the context of an established institution. In the third and fourth iterations of the forum, Miguel A. López, a writer, researcher, and Chief Curator of TEOR/éTica in San Jose, Costa Rica, contributed as both a panelist in 2017 and a 2018 participant in one of the Sobremesas (an informal conversation after lunch). Tilting Axis is excited about TEOR/éTica’s interest in engaging with the forum as it opens possibilities for intra-Americas discourse, encouraging a wider understanding of what it means to be Caribbean by embracing the coastal rim of Central America, which offers potential for meaningful, mutually beneficial collaborations. Finally, Pablo León de la Barra, also based in the Global South, attended both the third and fourth iterations as a board member representing the Davidoff Art Initiative. The impact of networks and bonds forged through these gatherings will undoubtedly unfold in the coming years. The linguistic divisions, as mentioned before, can feel exclusionary, but we insist on bridging these divides. AV: What are the main hurdles that the Caribbean art ecosystem still faces today? After reading your 2015 report, there is a sense that artists want to know each other better; have a greater network of support locally, regionally and internationally; professionalize their practices; engage with institutions and markets; communicate with critics and writers; access residencies; and develop deeper relationships with researchers and scholars to promote the understanding of their practice in both regional and international contexts. TA: Yes. All of these factors continue to be concerns for many working in the contemporary visual arts communities across the region. There are structural and environmental challenges beyond the remit of Tilting Axis. Coupled with the fact that we are a vulnerable region, susceptible to the ravages of climate change through increasingly strong hurricanes and earthquakes, which take their toll on already meager resources and competing priorities. However, through this forum, we can and do contribute to mitigating the impact of some of these threats. In part, while we are responding to an overall lack of scaffolding to support the continued professional development of the visual arts and the often lagging state apparatus, Tilting Axis is an endorsement of the optimism, commitment, and hard work undertaken by colleagues, both in and out of the Caribbean, to transform the environment and make some things possible. One of the hurdles we face is that many professionals in the sector feel isolated, especially those working in Small Island Developing States. If Tilting Axis can sustain itself to convene on an annual basis, it’s function as a hinge will promote attendants to plug into the network, which spawns new relationships and opportunities, while allowing a connection with peers who are doing vital work and moving the sector forward. AV: Besides TA as a broad, inclusive platform for critical thinking on the Caribbean art ecosystem, which takes place annually, there are other alternate models of arts education within the region, like alternative art spaces which foster this type of reflective encounters and share your spirit –such as Beta Local, NLS and Alice Yard, among others. Are you somehow interconnected year round? TA: While Tilting Axis as a forum happens annually, the core team is continually connected with colleagues, fellow instigators, alternate networks and platforms throughout the region and its diaspora. This allows us to collaborate with a variety of host entities and shift the meetings in and out of the region as well as invite participants who are at the forefront of their practices to share their ideas. We have had participants from Beta Local (Puerto Rico), NLS (Jamaica), 14°N 61°W (Martinique), Tembe Art Studio (Suriname) and Alice Yard (Trinidad & Tobago) among others, along with those working in formal institutions who are also incorporating alternate models of art education in to their programs. The forum allows those working, sometimes in relative isolation, to connect with their colleagues, thereby re-energising their practice while growing vital networks that continually foster an interconnectedness vital to our archipelagic realities. In addition, the Tilting Axis Emerging Curatorial Fellowship is another example of an alternate educational model and manifests over an extended period of time. The first one (2017) was produced as a structural long-term fellowship for an emerging contemporary art practitioner living and working in the Caribbean. Scotland-based cultural partners included curatorial collective Mother Tongue, CCA Glasgow, David Dale Gallery, Hospitalfield, and the British Council. The inaugural fellow, Jamaican-based curator, Nicole Smythe-Johnson used the fellowship as an opportunity to move through different models of cultural entities in Scotland as well as to engage with alternative spaces across the Caribbean including Groundation Grenada; the Fresh Milk Art Platform, Barbados; Tembe Art Studio, Suriname; and Beta Local, Puerto Rico. Her self-designed nine month period culminated in her producing a suite of four extended texts reflecting on the role these spaces play in their local arts community, opening up an understanding of these sites to herself and her readers. In 2018, Tilting Axis facilitated a strong partnership with the John L. Warfield Center for African and African American Studies at the University of Texas at Austin for our second Fellowship. The goal was to find a curator living and working in the Caribbean who would avail themselves of the opportunity to use the resources, collections, and mentoring to advance their practice in a different environment. 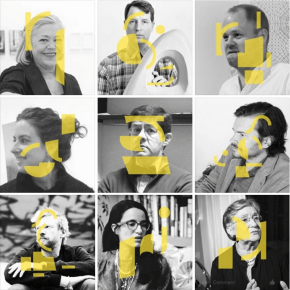 The competition was stiff—reflecting the wealth of talent, and more importantly, the critical need for more opportunities for curators in the region. This year’s Tilting Axis 4 Curatorial Fellowship has been awarded to Natalie Willis, Assistant Curator at the National Gallery of The Bahamas, and will take place in early 2019 at the University of Texas at Austin. While there, Natalie will have access to collections of work by African American and Caribbean artists and she hopes to look beyond nationalist dialogues and examine how shared history presents itself in different cultural phenotypes. AV: This year TA was held in the Dominican Republic, as it aimed to get involved in-situ with the Hispanophone Caribbean. You already talked about language barriers within the region. How can these barriers be addressed within the region so as to facilitate the networking between countries? And, at the same time, how can you maintain the difference and respect for each culture when presenting the region abroad as a united block? TA: Since European contact, the modus operandi has been to use language as a colonising force. These linguistic divisions continue to actively divide the region. We are very explicit about Tilting Axis transcending these barriers, and in doing so should operate across these various linguistic territories. In an attempt to understand one another, our meeting in the Dominican Republic required simultaneous translation. We are also mindful of the structural component of the core team. Until the more recent addition of our two Dominican colleagues, there were only two Spanish speakers in our group. Our aim is to include an advisory board comprising experts from the Dutch and French Caribbean as well to offer advice on the territories with which they are more familiar. And these are only the European languages spoken in the region. Of course, there are many other languages that represent the rich diversity of this place–various Asian languages as well as Indigenous languages, and hybrid languages, such as Papiamento and diverse Creole languages. In this way we can be confident that these distinct spaces are represented comprehensively. AV: Could you tell us about how you fund your initiative, and what the ideal model would be to keep sustaining this forum financially? TA: The Tilting Axis core team have collectively formed alliances with external partners while also lobbying for financial commitments within their own institutions. 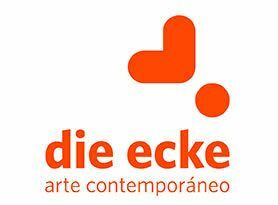 International partners have included the British Council, the Davidoff Art Initiative and the Pérez Art Museum Miami. Caribbean institutions include the government of Barbados through the Arts and Sports Promotion Fund, the National Gallery of the Cayman Islands, the National Art Gallery of the Bahamas and more recently, Centro León and Centro Cultural de España in the Dominican Republic. 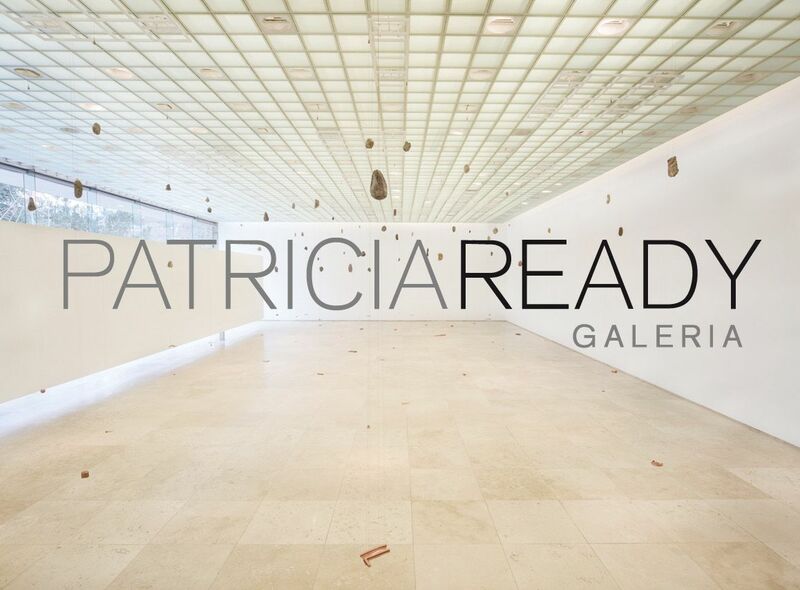 Ideally, the core team is interested in finding ways to leverage partnership, investment, and financial support from more Caribbean-based institutions while also exploring various models for sustainability, including possibly establishing a secretariat and securing financing for both the annual meeting and the emerging curatorial Fellowship program, now in its second year. For the first four iterations, there hasn’t been a fee for those attending Tilting Axis in order to make it accessible but we have been contemplating charging a minor fee to support some of the overheads. TA: With the creative industries becoming an engine of growth and development in the world economy, Caribbean governments have been turning their attention to look more closely at the creative economy as a potential pillar for economic diversification in the Caribbean. Ministries of culture manage this sector with varying degrees of success–often critiqued by creatives for lagging behind the times. Given this, Tilting Axis attempts to harness that interest to further develop the case for increased arts support. This manifests in several ways. Members of the Tilting Axis core team work within their own governments, sensitising state representatives to the critical issues. At each of the Tilting Axis iterations, we have had government-funded institutional representatives present, including those supported by the French Consulate, the National Gallery of the Cayman Islands, the National Art Gallery of the Bahamas, and the Art and Sport Promotion Fund sustained by the Barbados government. 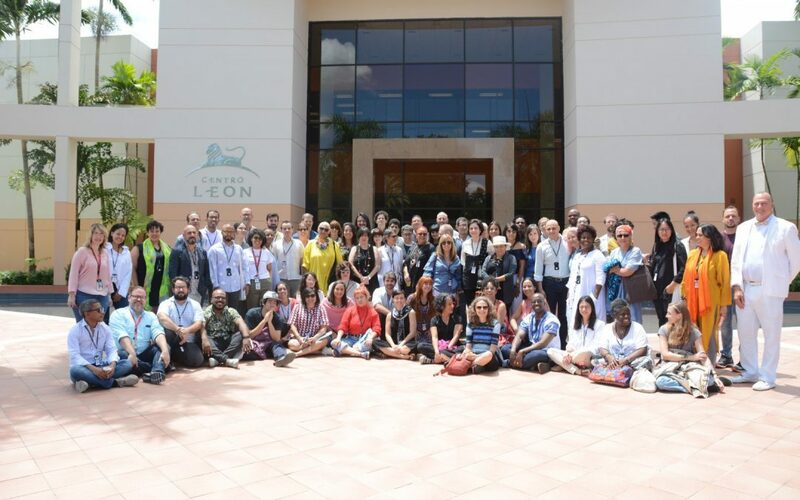 At the third meeting in the Cayman Islands, Ministry representatives joined us in the room for both days sparking conversations during the conference that continue to be facilitated by the director of the gallery there. We previously discussed the idea of a policy-related conference specifically connecting with officials working in cultural policy, sensitising them to the pan-Caribbean conversations we are continuously having. We are currently exploring the most effective ways to promote dialogue with state officials. One consideration is around the hosting of smaller, what we call ‘.5’ iterations of Tilting Axis, at a major Caribbean festival such as CARIFESTA, for example, or by contributing to a Miami-based event called the Tout-Monde Festival, which focuses on the French Caribbean. The rationale is that if we want to influence the decisions of policy makers we need to build stronger relationships with those individuals working at the state level, writing cultural policy, drafting legislation, making national decisions, enabling them to understand the sector better and the needs within the sector so that it can be nurtured and enabled. Having said that, we remain committed to the tremendous potential of the symbolic power of art. 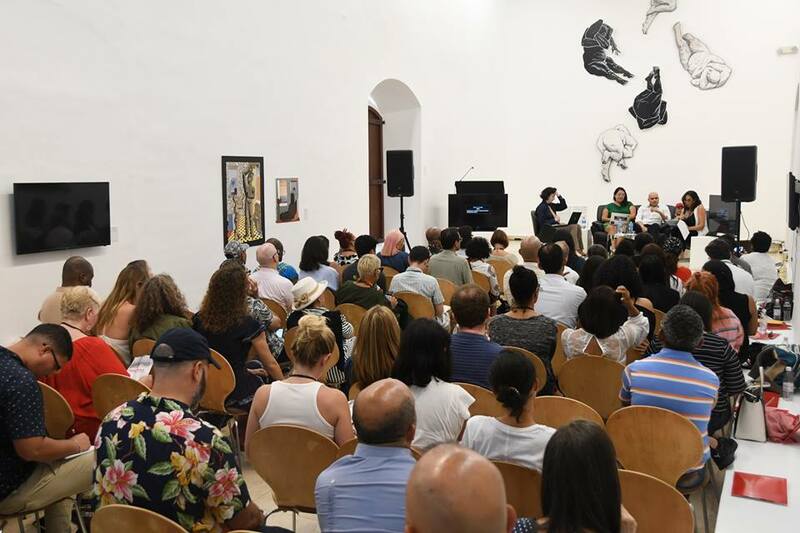 Featured Image: Caribbean Cultural Ecologies: Connecting Pasts, Presents and Futures was the theme of the fourth edition of Tilting Axis in the Dominican Republic (2018), which was attended by 80 curators, artists and cultural agents from 28 countries.